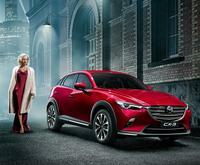 Ready to take on the toughest Aussie terrains, Mazda has released New-Look BT-50 exclusive to the Australian market. With a tough and rugged face, and tech to keep you connected, New-Look Mazda BT-50 is ready to tackle everything from the job site to off-road adventures. 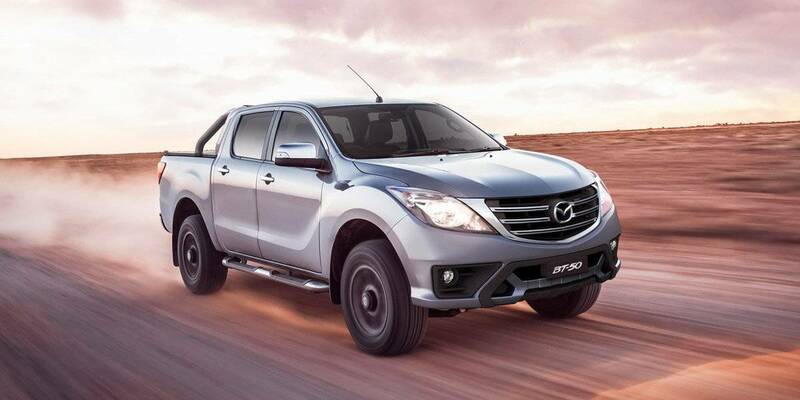 New-Look Mazda BT-50 boasts a bold new bumper and grille to achieve a stronger road stance. 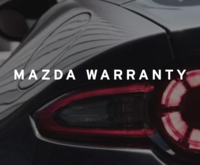 The front-end changes are bolstered by equipment upgrades across the range, which includes an exciting first for Mazda, the introduction of Apple CarPlay® and Android® Auto across all grades. The flagship GT will take another step up in class, offering a polished alloy Sports Bar with integrated high-mounted LED stop light, a heavy-duty tub liner to protect the tub and tailgate from scuffs and dents, tailgate central locking to safely secure gear in the tray and a Single 12 Volt smart auxiliary socket and light to aid visibility in the tub. The engineering and development process took 18 months, with the vehicle undergoing rigorous testing in Australia to test its durability in some of the country’s toughest terrains. New-Look Mazda BT-50 will go on sale across Australia in May. 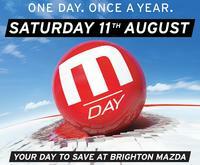 Contact Brighton Mazda today to find out more or to book your test drive.